One in Three Pets Will Go Missing In Its Lifetime. Lifetime enrollment is ONLY $17.50 online. 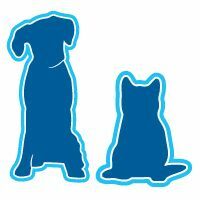 If your pet’s microchip was purchased with prepaid registration, enrollment is FREE. We charge no annual fees. 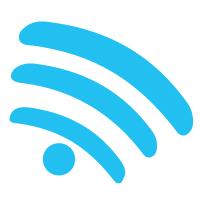 Click on the section below that best suits your needs! 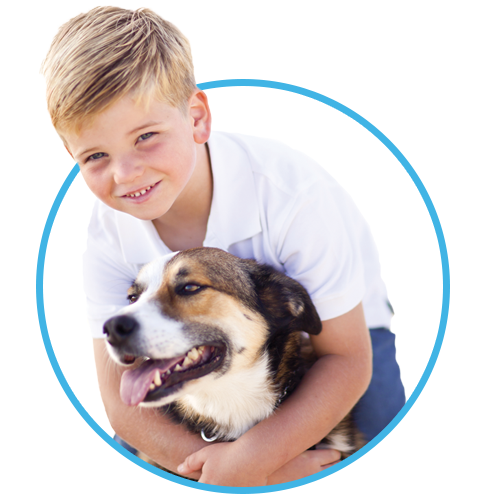 Join over 5 million pet owners that trust AKC Reunite. Have you lost or found a pet? 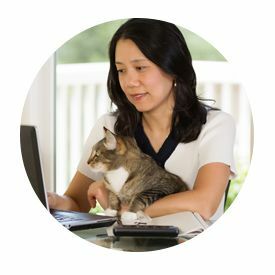 Our lost pet tips and found pet report are here to help. View our selection of pet ID tags and dog collars. Enhance your pet's enrollment with our Lost Pet Alert or Pet Poison Helpline. Notify firefighters, police or neighbors to rescue your pets in a time of distress. A microchip is placed between your dog’s or cat’s shoulder blades under a veterinarian’s supervision. 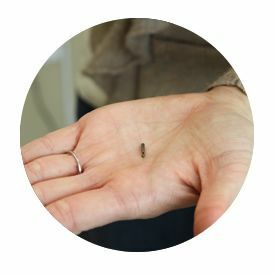 Implantation is quick, easy and virtually painless – similar to a vaccine injection – and can be performed during a regular clinic visit. You must enroll your pet’s microchip ID number with your contact information so that you can be reached when your pet is found. If you’re not sure if your pet’s microchip is definitely enrolled, please be sure to call us at 800-252-7894. Click here to enroll your pet today. 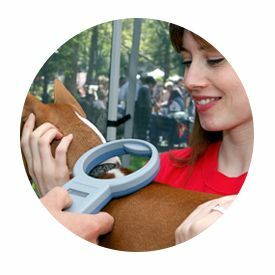 When your pet is found and taken to an animal shelter or veterinarian, its microchip will be scanned. When the microchip number is read by the scanner, AKC Reunite will be contacted and we will contact you to reunite you and your pet. 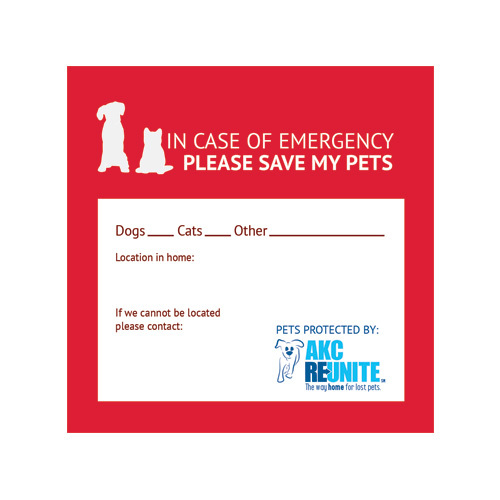 Make sure your pets stay safe in the event of an emergency with our “Pets Inside” Window Cling that will alert firefighters, police or neighbors to rescue your pets in a time of distress. Don’t leave your pets home without having impactful static clings affixed inside your window or glass door. No enrollment required to purchase! After being stolen seven years ago, Bemis is back with Kelly thanks to his microchip and AKC Reunite! After being stolen seven years ago, Kelly & Bemis are back together again thanks to a microchip and AKC Reunite! If your pet’s collar breaks or its collar tag falls off or becomes hard to read, a microchip permanently identifies your pet to help your pet get back to you if it’s lost or stolen. Watch this video to learn more about why you should microchip your pet. You notice your pet is gone. You panic, but then you realize you have an AKC Reunite Pet Recovery Plan. 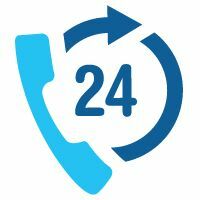 Our recovery experts are standing by 24/7 to help. Please call our Reunite Helpline immediately at 800-252-7894. There will always be a real, live person to talk to 24/7/365! 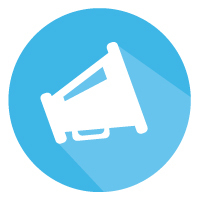 We will use our Lost Pet Alert™ System (upgrade required) Alert to broadcast your pet’s information to participating animal shelters, veterinarians and pet lovers in your immediate area. Good News! A Good Samaritan finds your pet and takes action to help your pet get back home. 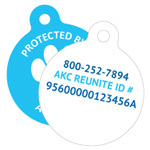 The finder calls AKC Reunite at the 800 number on the collar tag. If the tag has fallen off, a vet or shelter will scan for a microchip. 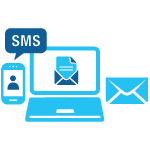 We will immediately e-mail, text and call you. If we can’t reach you, we will call your alternate contacts – and even mail you a letter to notify you your pet is found. For Cats and Dogs - Actually All Pets! Premium Collar Tag with Pet Name* ? Gives Back to the Pet Community ? √For Cats and Dogs - Actually All Pets! *Additional fees apply for these products. Dozens of trailers have been donated across the country thanks to donations from AKC Clubs, AKC Reunite, pet lovers and local municipalities. From pet reunions to our giving back program, people are talking about us. 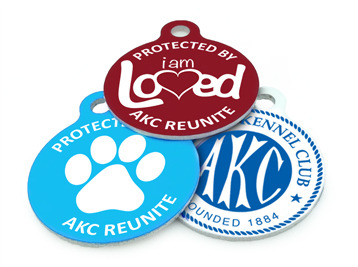 Enhance your pet’s protection with one of our custom pet ID tags.